A percentage of income earned by an individual or a company (complying to Indian laws) is paid in the form of tax to the government. This is called Income Tax. This comes under Income Tax Act constituted by Parliament of India. Department of income tax operates under Department of Revenue, Ministry of Finance, Government of India. This is responsible for checking and collecting tax. Where should I pay Income Tax? Income tax should be paid to the I.T deparment. This is called income tax filing which is done at the end of July every year. What is the period for which a person’s income is taken into account for purpose of Income Tax? The income earned from April 1st to March 31st is considered for calculating income tax. This period is called a financial year. For example April 1, 2015 to March 31, 2016 is a financial year. This is also called previous year. What is an assessment year? The 12 month period that comes after the previous year is called an assessment year. This is the period to file income tax return for the previous year. For example, for the financial year 2015-16, the assessment year is 2016-17. During this period, a person files his return for the income earned in the previous year. 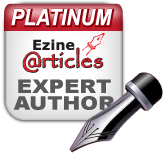 What is PAN Number or Permanent Acount Number? 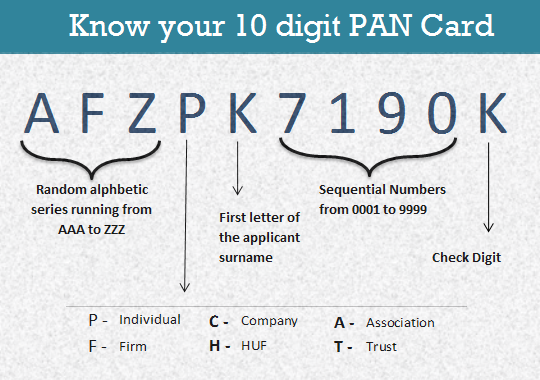 PAN is a ten digit number issued by the Income Tax deparment. It also serves as a valid identity proof for an Indian citizen. PAN number is demanded at many places now-a-days. When you exchange large volume of foreign currency (over and above Rs.25,000), you need to submit your PAN CARD. Even when you buy GOLD , giving your PAN number has become mandatory after the DEMONETIZATION EFFORTS taken by the government recently on November 8, 2016. Same person having more than one PAN card is an offence. You have to submit any one card to the income tax department and update your info. You can be charged a fine of upto Rs.10,000 if you are found to have more than one PAN card. If somebody puts the PAN card to mis-use he might be fined and subject to imprisonment too. You can view your PAN card details in their website. If you apply for PAN card through private agents, kindly check whether your details are updated in the government website. Also you get these forms issued by the IT PAN and TIN service centres. Having a PAN card doesn’t mean that you have to pay Income Tax. It is to facilitate people to pay Income Tax when their income levels warrants for paying tax.